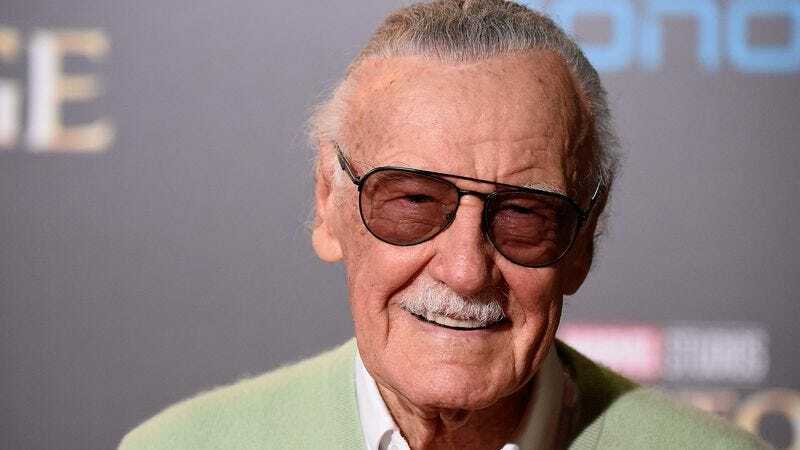 NEW YORK—Coyly teasing audiences with the demise of the fan favorite, publisher Marvel Comics at a press conference Friday hinted at the upcoming death of Stan Lee. “Without revealing too much, let’s just say that longtime readers should prepare for the end of a major Marvel fixture’s nine-decade arc,” said chief creative officer Joe Quesada, adding that the death would have huge repercussions not just for the worlds of Hulk, Iron Man, X-Men, and Thor, but also for the entire extended Marvel Universe. “However it ends exactly, we’re sure that fans aren’t going to know what hit them. And for any fans who’ve been following his story since his debut, we’re sure this twist is going to pack a major emotional wallop.” Quesada went on to say that though it was not unprecedented on other occasions, he was confident that once gone, this comic icon would not be brought back.